The second quarter of 2018 is behind our backs and now its time for companies to start posting their financial results. 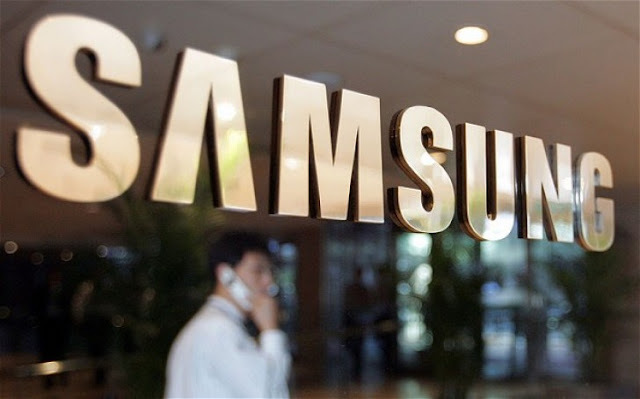 Samsung is expected to announce its guidance on Friday, where the operating profit of the mobile division will be around KRW14.9 trillion (about $13.3 billion). The result is about 5% lower than the record-breaking KRW15.6 trillion, posted in the previous quarter of 2018. According to Park Jung-hoon, fund manager at HDC Asset Management, market watchers don’t have high expectations, even with the upcoming Samsung Galaxy Note9, bound to arrive on August 9 in New York. Another reason for any unimpressive performance is the lack of innovations in the Galaxy S9, Park added. but the chip division results are more than impressive. while full details should arrive by the end of the month.